A HIGHLAND distillery has signed a major new distribution deal with Chinese global duty free retail leader thanks to the upward trend of Scotch whisky in the country. Speyside Distillery’s agreement with Luzhou Laojiao International Development (HK) Co., Ltd will production rise from 600,000 litres to 1 million litres a year and has the potential to create up to two new jobs. 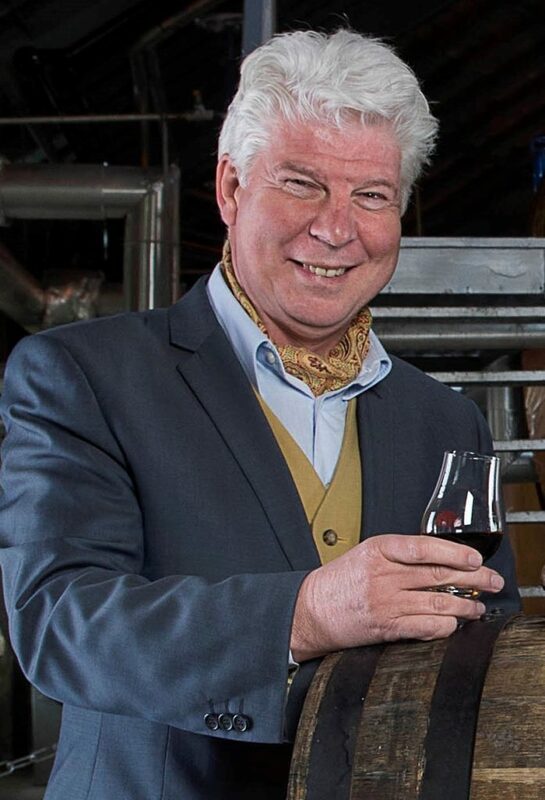 John McDonough, CEO of Speyside Distillers, said: “This distribution agreement with Luzhou Laojiao will enable us to move to a completely different level and will help to meet the growing demand for single malt Scotch whisky from China’s urbanised, affluent young professionals. Sales of Scotch whisky increased by 34.8% in China in the first half of last year alone and figures from the Scotch Whisky Association show that Singapore was the eighth largest export destination for Scotch whisky last year. The deal will place the company’s spirits portfolio in duty free outlets across China and other key markets, and will see Speyside Distillery products retailed across the country. Managing director Patricia Dillon said: “Around 70% of our global sales currently come from that region, but this agreement with Luzhou Laojiao for global duty free and internally within China sets us on a path that will challenge the volume that we have in Taiwan. The deal will also distribute the artisan distillery’s SPEY and Beinn Dubh brands in China. Its award-winning range comprises five core single malt expressions, which is complemented with regular limited edition bottlings from historic warehouse stock.